With permission from cultural owners, and from me, a wayfarer in the Eskaya Ancestral Domain has made a large poster of Eskaya writing. He did this by accessing the nearly complete PARADISEC collection to download characters from the sadly-nowhere-near complete Eskaya font. One ring to fool them all? Sven Van Haelst of Maaseik in Belgium is an archeologist by training who recently discovered this copper/bronze ring in his backyard. He would like help identifying the script used in the inscription. It may be a kind of decorative script since there seems to be quite a lot of repetition, but if the signs are purely decorative, why are they on the inside of the ring? Not sure 1 is a character at all, people often use this sign as decorations/fillers inside rings. If anyone has any ideas about this please let me know and I will update this post with new theories or information. 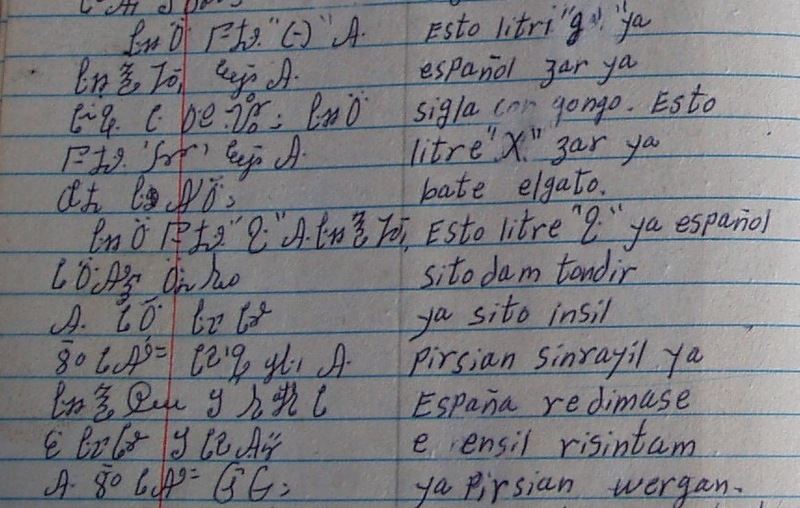 The Eskayan word for ‘alphabet’ is abadiha, generally spelled ‘abadeja’ following Hispanic orthographic rules. I analyse this as a compound of four syllables ‘a’, ‘ba’, ‘di’ and ‘ha’. This is fairly typical way of forming words for ‘alphabet’. Consider the word alibata from the Arabic recitation order of ‘alif’, ‘ba’, ‘ta’, abakada from ‘a’, ‘ba’, ‘ka’, ‘da’, and even alphabet from ‘alpha’, ‘beta’. de la Paz, Myrna J. 2001. Abadeha: The Philippine cinderella. Auburn, California: Shen’s Books. A friend recently drew my attention to an extraordinary article published by the GMA network with the intriguing title ‘Four things you may not know about our Baybayin‘. You can follow the link about but I’ve reproduced the full text below in full in case this curious social document gets lost in the shifting sands of online media. What strikes me in particular is how neatly the mystic researcher Bonifacio Comandante distills and amplifies folk views on writing in general and baybayin in particular. Namely, that writing has the ability to effect supernatural change, characters are always iconic even if their sources of inspiration are hard to discern, writing is the primary communicative modality while speech is secondary, and that Philippine writing is ancient. There is no empirical evidence for any of this, but the very existence of such theories is itself evidence for the social meanings people attribute to writing. Iconicity is a feature of Eskaya attitudes to writing as treated in the the traditional story ‘The Spanish and Visayan alphabets’ in which Visayan (ie, Eskayan) letters are associated with parts of the human body while Spanish letters resemble ordinary things: a candlestand for the letter ‘I’ the tale of an animal for the lower case letter ‘g’ and a pair of scissors for ‘X’. 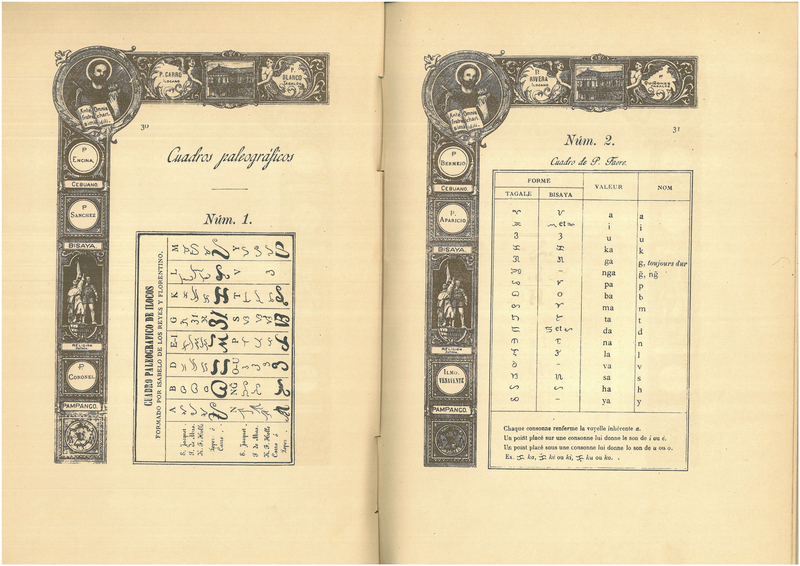 Extract from ‘The Spanish and Visayan alphabets’ with Roman transliteration. 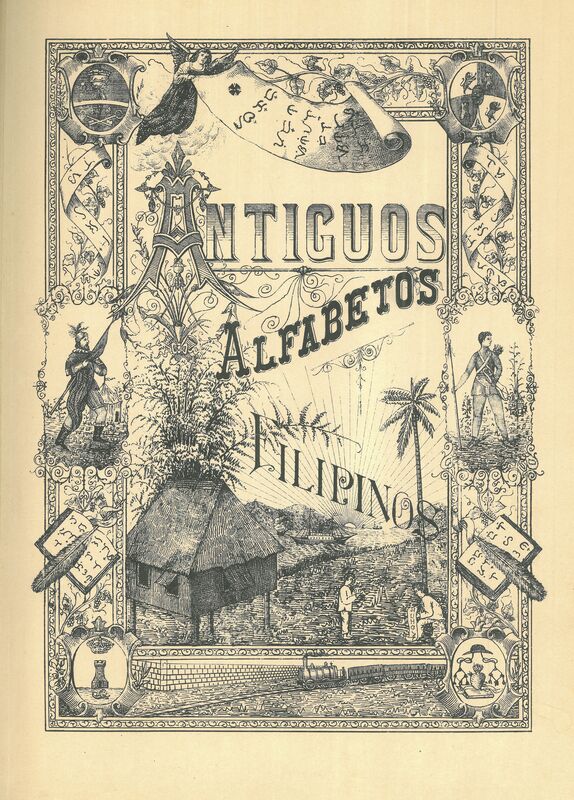 But what all this really puts me in mind of is the gloriously eccentric ilustrado Pedro Paterno, who reflected way back in 1887 that the baybayin symbols ᜊ and ᜎ as in ᜊᜑᜎ (<bat><ha><la>, ‘god’) were imitative of male and female sexual organs, and that ᜑ represented a kind of divine ray of light uniting the two. Comandante on the other hand, likened to ᜊ a clam shell (see below). What is it about that syllable? He showed two pictures of plants of the same kind, one grew way taller and healthier than the other. This one has been growing in water “powered” with a symbol from Baybayin, while the smaller plant was submerged in plain water. 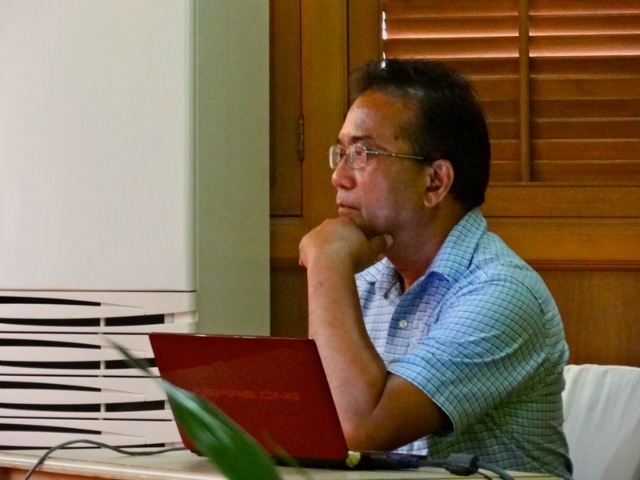 In a lecture organized by Conscious Heart Creations at the UP TechnoHub last July, Bonifacio Comandante, Jr., Ph.D., —anthropologist, professor and multi-awarded engineer, scientist and inventor—revealed there is more to Baybayin, our precolonial writing system, than meets the eye. Among other things, there is such a thing as a Baybayin Dance. Also, there are “subtle energies”—as evidenced by the plants—found in all of the 17 symbols of this ancient syllabary. As our forefathers’ age-old system of writing, Baybayin is believed to have existed in our archipelago even before the first Spanish colonizers sailed toward our shores. 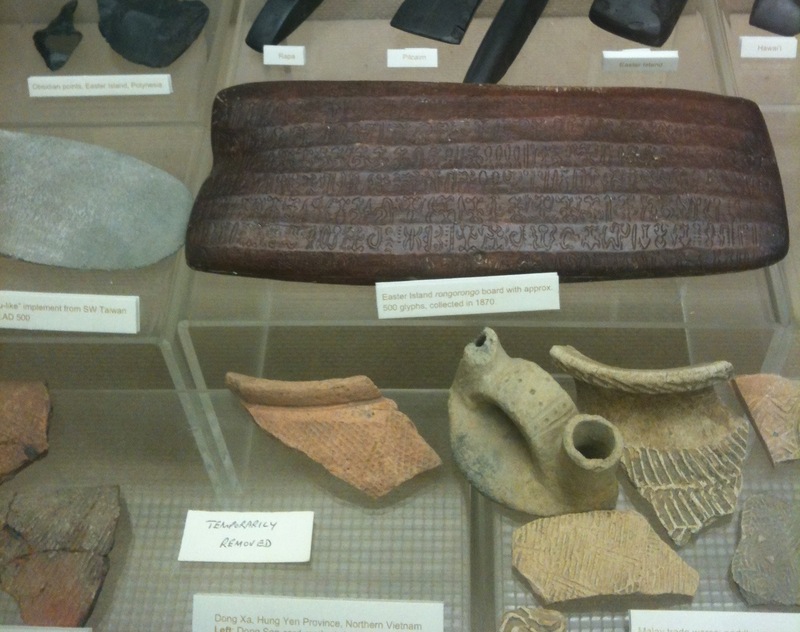 Our ancestors used it to pen songs, prayers, verses and messages or letters on such materials as tree barks, bamboos, leaves, rock faces, and metals. Comandante, the scientist who invented the “sleeping fish” technology (a discovery that earned him numerous awards from all over the world), revealed the following results of his research on this ancient form of writing. 1. 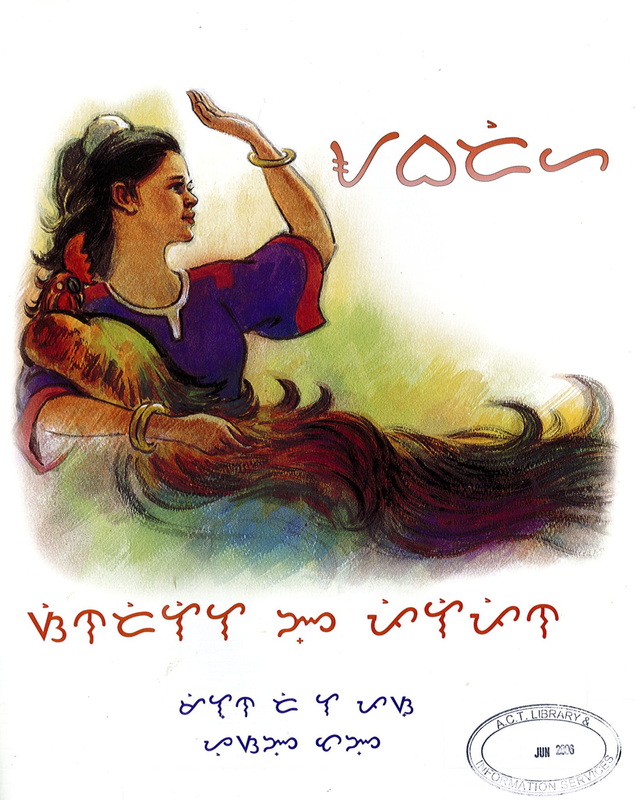 Baybayin scripts predate the birth of Christ. According to Comandante, the Manunggul Jar (Palawan) that was carbon-dated to 890-710 BC bears very old Baybayin scripts, contrary to findings that the markings are just designs. If this is true, it debunks historical assumptions that place the creation of this system of writing at around a hundred years before the Spanish colonizers came in 1521. 2. 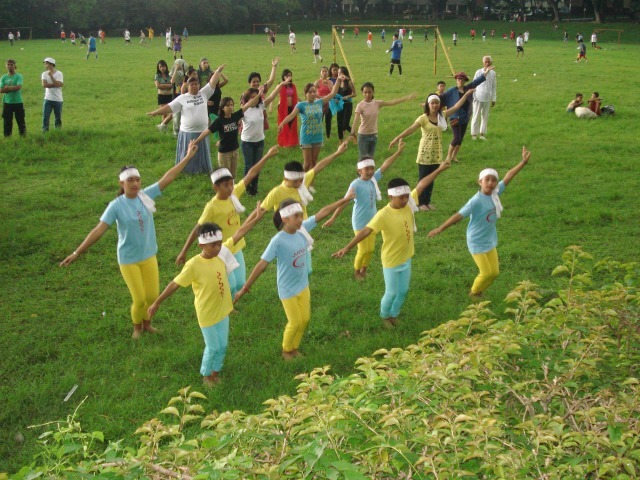 Baybayin has been the inspiration for a dance, called Sayaw Baybayin (Sabai) or Baybayin Dance, and a form of local martial art, Baybayin ng Silangan (Bangsi). 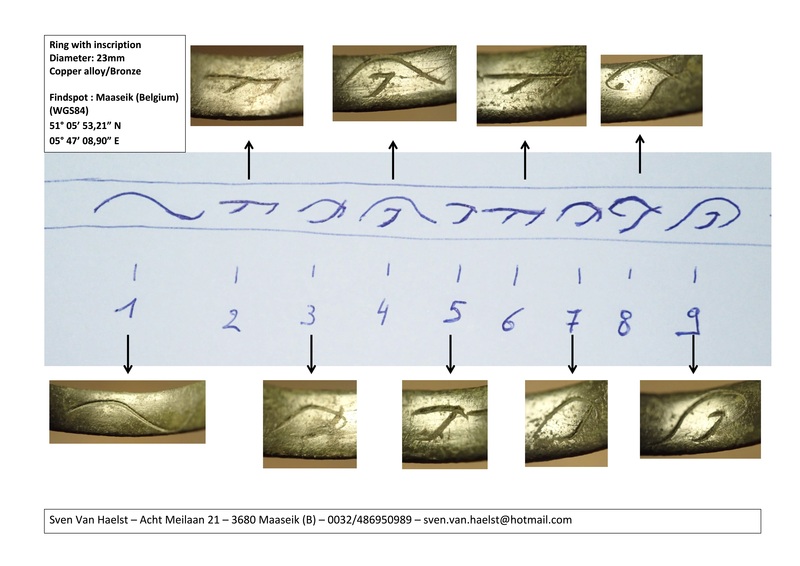 The movements are copied from the forms of the written symbols. “You can use the Baybayin Dance to heal yourself and to pray—prayer through dance is the ultimate therapy,” he said. The dance itself does not have specific or prescribed movements. The dancer is free to create her own expressions of the 17 symbols found in this ancient writing system. 3. The Baybayin script originated from the taklobo or giant clam. Comandante made this discovery after spending some time with a Tagbanua native from Palawan. The giant clam, said Comandante, was used by our ancestors as food, tool, container, utensil, source of lime for their betel chew, body ornament, or as a burial implement. In his paper, which he first presented at a conference in 2011, Comandante suggested that each Baybayin syllabary is a word in itself and may have evolved from our ancestors’ ritual or practice related to the giant clams. The symbols themselves may have been inspired by the physical shapes and forms of and on the clam itself. This theory presents an important and interesting development in the historical study of Baybayin, which could disprove previous assumptions on the origins of the syllabary. 4. The Baybayin script has inherent subtle energies. Comandante experimented on plants and discovered that each Baybayin syllabary carries specific powers that are related to its very nature. He is able to harness these energies for use in growing plants and healing oneself and others. 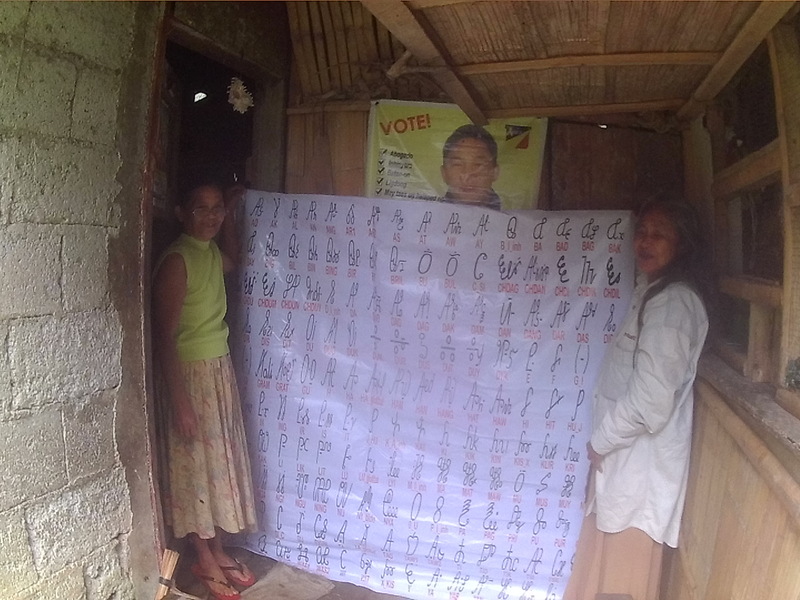 The process involves writing down the appropriate Baybayin symbol and attaching the paper onto the subject, much like how albularyos write down their oracion and stick the piece of paper (tapal) onto the person’s body. “Do not forget that this is your prayer. Be specific, sincere and concise about your request and include the phrase ‘My Prayer,’” Comandante revealed. Messages or prayers that are uttered are more effective, he said. Comandante lamented that Baybayin has been set aside after the Spaniards came to the Philippines. Before this happened, the Filipino people were united through Baybayin. “Now, we cannot understand each other because we are so different,” Comandante said. —KG, GMA NewsThose wishing to learn more about our indigenous syllabary can visit Dr. Comandante’s website at www.baybayin360.org. Did you read it? Did you read it? Since my daughter was born I have spent countless hours in a dark room trying to get her to sleep with one hand, while reading things on my phone with the other. I’ve trawled the wastelands of the web, clicked on unprepossesing links, read the articles and sifted out the best. There’s everything from the Daily Mail-esque A 17-Year Old Russian Powerlifter With a Doll-like Face to the dizzlingly high-brow Further Materials Toward a Theory of the Man-Child. Read it through from January to December (in progress) and you’ll be as up to date as the white people in Portlandia. I recommend using Instapaper to save the things you want to read later. McSweeney’s Internet Tendency: I Look Good in My Pork Pie Hat. You Can Do <em>Anything</em>: Must Every Kids’ Movie Reinforce the Cult of Self-Esteem?